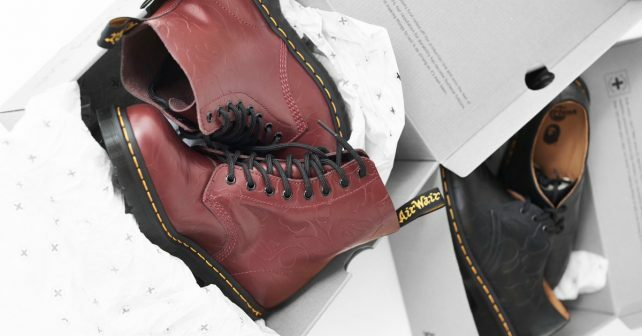 For one day only, Dr. Martens is giving out FREE pairs! Let’s just cut to the chase and say FREE Doc Martens! We KNOW, it’s not every day we get to say that. On the downside, it’s a lunchtime pop up so lots of you will be stuck in the office. But, if you’re near Camden – and you get there pronto – you could be rocking some new Docs by tea time.